Jayne Michener has been married for over twenty years to a "son of thunder" and is mother to two adolescent daughters, one delightfully immersed in nature and another humorous, artistic girl who is devoted to cats.The better days are spent developing Christian culture and character with the educational principles of Charlotte Mason in mind.The worse days are spent with lightly held sanity, tightly gripped coffee, and semi-vocalized prayer.She is on a journey depending on the Holy Spirit to guide her into all truth, whether unseen spiritual realms or earthly ventures, such as education, healing arts, nutrition, neuroscience, and art.Oh, and her children would be horrified if she did not mention that they live with two cats, Blacksmith and Beauty. I can’t control my mouth. I’m a cynic. I’m an addict. I’m a victim. I’m fearful. I can’t change. These statements may echo our experiences, but if we allow our experiences and brokenness to define us, then we shut out the possibility that we can be restored to the glorious image of our Creator. 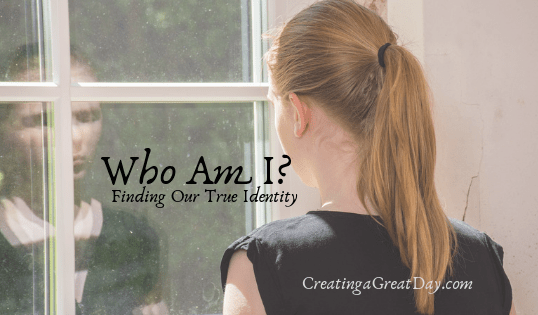 Our identity is like clay, molded by experiences, relationships, and our responses to them. This clay is vulnerable, especially in the impressionable young. Sometimes, unguarded clay can be malformed or disfigured when touched by the gnarled hands of traumatic experiences, abusive relationships, and inappropriate responses to them both. For example, First Stone Ministries recently published the compelling testimony of Laura Perry, who lived a transgender lifestyle for eight years. Laura grew up in the shadow of her hyper-stressed, “super-Christian” mother. Her mom communicated the message that Laura was a nuisance, while she doted on Laura’s more quiet, compliant brother. The intense jealously this bred, combined with being molested at age eight, and female problems in her teens, was enough that Laura threw her female identity into a deep cistern. As Laura was transforming, her mother was undergoing a transformation of her own. 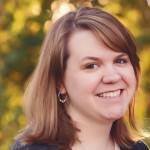 Laura’s mom surrendered her self-righteousness for an enticing faith in Jesus. The two of them began to talk daily about a Bible study her mom was leading. Then Laura heard a radio broadcast discussing the rising transgender issue. She wished the host would return to more mundane topics, but instead the words spun her identity around like clay on the potter’s wheel. She was reeling. Laura affirmed her trust in Jesus by letting Jake die, a death that she mourned with deep, anguished sorrow. In the dark night of her soul, she wept with painful grief for three days. One can imagine Jesus with her in the tomb, waiting to guide the resurrection that was soon to come. 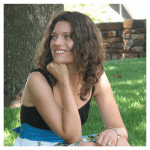 Leaving Jake’s clothes in the grave, Laura attended a women’s Bible study and encountered a love beyond anything she had experienced through a sexual partner. Life and freedom were her resurrection inheritance, and in the light of love, her true identity was revealed. Instead of gender reassignment surgery, do we let the Word perform identity reassignment surgery? Do we have courage, like Laura, that allows the Lord to transform every aspect of who we think we are at the deepest level? Our true assignment is to reflect the image of God in Christ. Love calls us to identity with Him. 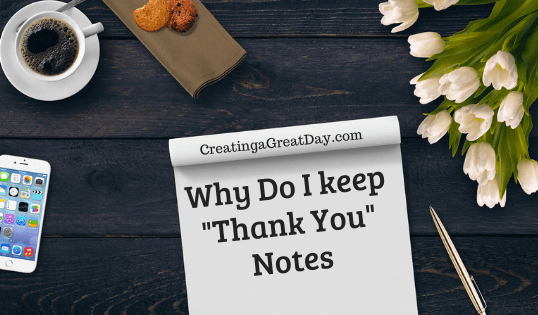 Why Do I Keep “Thank You” Notes! I am an Oklahoman by birth, a Texan by current living situation, but claim the world as my playground.I love to travel and hope to someday soon take our family on adventures to far off lands, where we can share God with others and experience all the wonders He has created. I am a mother of 5 crazy, homeschooling children ages 10 & under, wife to an amazing man, and daughter of the King of the Universe!I enjoy reading, making my kids laugh, cooking, all things natural, learning to play guitar and dusting off my piano skills.One day I hope to run again, but until then I’m learning patience. Once again as I am purging, I come across a pile. A pile that will eventually get tossed by someone else, but my hands and heart can’t seem to part with one single note in that pile. It’s a pile of “Thank You” notes and other cards I’ve received. Why do I keep “Thank You” notes and other cards that have come my way? That is a great question and one I ponder every time I choose to keep them. Why I Keep Thank You Notes! 1 – First and foremost, it reminds me of people I love. God has put me in the path of so many amazing people that seeing their handwriting or reading a note that came from them lifts my heart and reminds me of the gift of friendship. For someone who has been hurt or lost a good friendship, it’s nice to remind the heart what a blessed gift it is and to not give up on being a friend just because I’ve gotten hurt before. 2 – It gives me the opportunity to once again lift those people up in prayer. Yes, I know I can pray for them anytime, any place, any where, but sometimes life happens. And a gentle reminder will rekindle my prayers for them. 3 – I’m encouraged to write more notes to others. Writing notes is almost a dying art. We send text messages and instant messages all the time, but how often do we sit down and write a note? Several years ago, I actually purchased a book to help me write notes better. That book has helped me to venture into the world of blank notes where I actually have to come up with the words. It encouraged me to write sincerely. And so I make more of an effort now to reach out in my own handwriting more often. 4 – Although this is last, it is definitely not least. It’s probably the most important reason why I keep “Thank You” notes. There are days that Satan attacks me hard and makes me feel alone. He makes me think I’m a total failure or reminds me of how selfish I can be. He will lead me to a dark place if I let him. When I realize what is happening, I speak truth to his lies. I remind him my past is not my present and that my heart is to serve God and others and not myself. Interestingly enough, those “Thank you” cards come in handy on those days. They remind me of all the times I listened to God calling me to serve someone else. They remind me of the power of loving people in simple ways. They call me to pray and ask who needs serving now. In essence, those “Thank You” notes, lead me back to God and are an encouraging blessing to my heart. So for all those who have ever written me a note of any kind, know it is in my pile and it still encourages me today. Who might you encourage with a simple note today? Melissa Riggan (Eastman), a native of Texas, met her Husband Aaron Riggan, also a native of Texas, while they attended Oklahoma Christian University. They married in May of 2011 and chose to make their home in Oklahoma. Melissa thoroughly enjoys her job as an Elementary Music Teacher and Aaron rocks it out as an Application Support Administrator for a local bank. They enjoy serving together at church, teaching and sharing their love of puppets. They have no children yet but enjoy their sweet fur baby named Hazel. 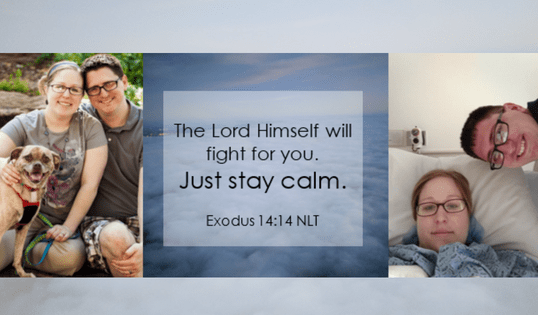 “The Lord Himself will fight for you. Just stay calm.” Exodus 14:14. I’ve never been a calm person. How was I supposed to be calm with all of these things going on around me? In what way could God be fighting for me when I was in so much physical pain and mental anguish? In spring of 2013, I was living my life’s dream! Not only was I married to my best friend, but I was a very active music teacher. Nothing seemed to slow me down until my right hip started hurting. This was out of the blue, so I immediately went to see the doctor. Months of pain eventually led to the diagnosis of a torn labrum. I had surgery and we thought that was the end of it. Instead, this was the beginning of a long journey through pain and hardship to God’s lessons and blessings that I am only now discovering. My left side eventually tore as well and I was officially diagnosed with hip dysplasia at the age of 25. In the simplest terms it is a misalignment of the hip joint, which is usually diagnosed at birth or in early childhood. They never could figure out if I was born with it or if it developed over time. As the next few years passed I continued to have more tears and failed surgeries. In 2016, it was then decided that the more permanent solution was to break my hip and reset it. (The whole explanation is complicated but the surgery is called a PAO.) I was angry, scared, and frustrated. God was supposed to take care of me and yet here I was in the middle of the biggest battle of my life! We were referred to Duke University in North Carolina. This meant multiple trips on planes and staying in hotels just to visit the doctor. When the surgery day finally came, I tried to be brave and rely on my own strength. But underneath it all, I was scared. How was I going to survive the pain I knew was coming and a year-long recovery? Would I be able to teach again? If I couldn’t teach again, what else did God want me to do with my life? We wanted a family but how was I going to do that now? The next five days in the hospital were a living nightmare. I was at a constant pain level of 10. (The pain I experienced is compared to child birth or breaking your femur.) I was angry and beyond frustrated. They struggled to keep my pain managed but couldn’t do much. Aaron, my husband, was there even when I wasn’t the most pleasant. I tried to color, which usually soothed my spirit, but the pain was too much. It felt as if God had left me. I felt emotionally abandoned and alone. Things didn’t get much better after we left. I spent weeks and months at home in bed. Isolation and pain turned into depression. I only left the house for doctor’s appointments and church. Just when I thought things couldn’t get any worse, in November of 2016 I was diagnosed with a staph infection in my left hip. They tried to take care of it but in March of 2017, Duke discovered that the infection went all the way to the screws and into the bone. They put in a PIC line and I had to give myself antibiotics every day. A month after this (April 2017), I returned to Duke to have them break my right side. All the fear returned twofold and the experience was even worse than the first. I was at my lowest point. I struggled with my faith, wondering why God would put me through all of this. When I returned to teaching, I was so happy but that didn’t last for long. 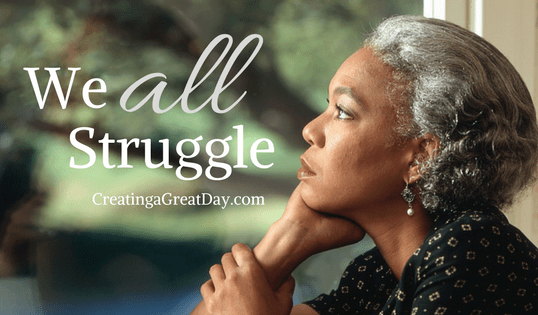 Every day was a struggle. I would come home from work to only crawl in bed and not get up till the next morning. I was glad to see my students but the physical pain and mental stress was great. I was not always the most pleasant person and stress was magnified ten-fold. I began to wonder if I was going to be able to teach like this. I had always felt God had called me to teaching. If that was true, what was he wanting from me now? A Hip Replacement at My Age!?! Around February 2018, I had had enough! I started calling my doctors telling them that I was still in too much pain. Duke told me that there was nothing else they could do for me. Anything that they might do could be done here at home. I was referred to a local hip replacement specialist. Hip replacement, at 29 or 30 years old? You might say they were crazy but this time, for some reason, I had faith. This was my last chance at a normal life. All of the other surgeries I had been thorough had failed, but this one seemed to offer hope. I pushed through to the end of my most stressful year of teaching and I had my first hip replacement on my left side, June 1st, 2018. Within 10 hours of surgery, they had me up and walking. I certainly didn’t want to get up. (Who would want to do that after any surgery?) I had many prayers and visitors from our church family. The support was invaluable. The next day, I was able to sit up in a chair and color. I was discharged that afternoon, walking with a walker on my own power. Every day, things improved. Within a week, I was walking with a cane and at two weeks, no cane. This surgery and recovery has been the easiest I have ever been through. I can drive, do chores around the house, and walk a good distance before I have to sit. I did well enough that I had my right hip replacement July 27th, 2018. I pray that this will be the last surgery that I have to have for the next 20-30 years. God was Fighting for me! Through all this, God was fighting for me. I greatly struggled to “be still” and see what He was doing during all of this. He has been building me up to serve others whom are going through a physical, mental, or emotional struggle in their lives. Just as I needed encouragement, they need it too. They need someone, outside of themselves, who can sympathize with them. (I will never claim to know exactly what someone is going through.) 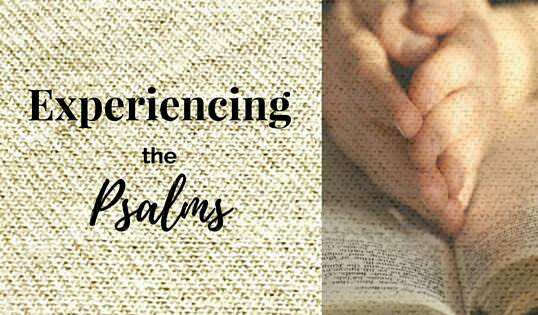 I have begun blogging about my experiences and sharing encouragement to anyone whom may need it. I also am constantly trying to encourage the people around me. God has given me a whole new view of the life He’s given us. He has never promised that our lives will be free of pain and struggles. But He has promised that He will fight for us if we will only let Him and BE STILL. I'm Lori! My husband and I have been married since 2008. We adopted our son in July and live in Memphis, TN. One of the things I love about Creating a Great Day is that it is focused on inspiring women to the woman that God wants them to be. Every woman is different, and we all have talents to honor God and walk alongside each other in this spiritual journey called life. Have a blessed day! My husband and I adopted our son almost three years ago. Ever since we decided to adopt, I have had a wide range of emotions on Mother’s Day. Knowing that I will always share that day with my son’s biological mother encourages me to think of other women who may experience grief and joy on this day. This reflection helps focus my thoughts and prayers during this time. 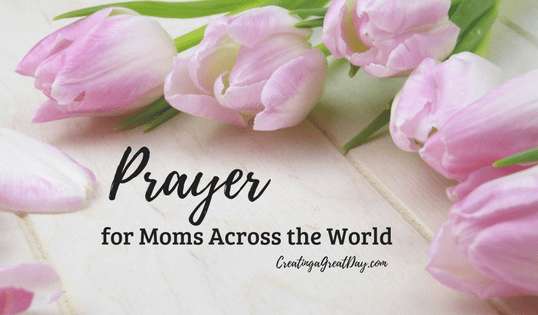 Join me in honoring these women in our thoughts and prayers this week! the women who become moms today. 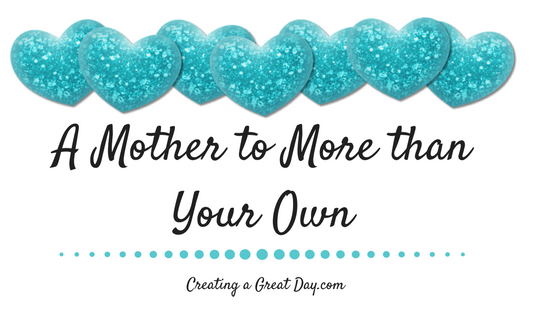 Guide their hearts, minds, and emotions as they experience motherhood for the first time. the moms who have lost children. Bring them the peace that comes only from you. 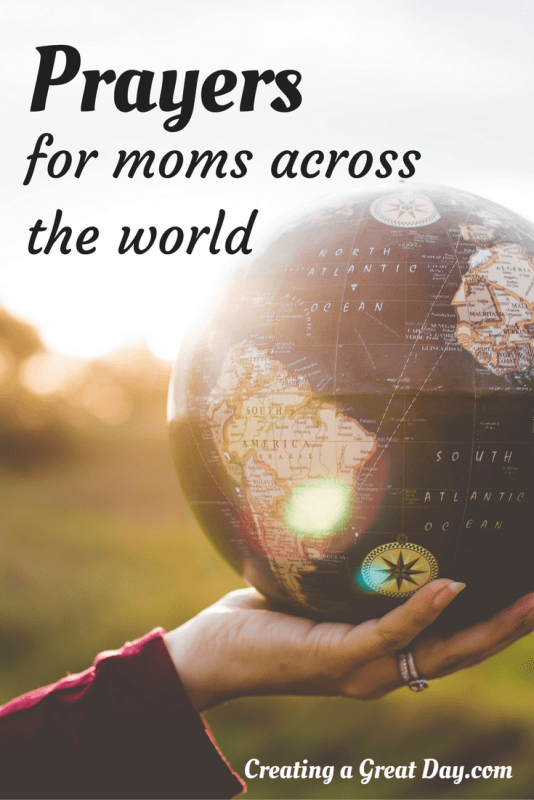 the mothers who work outside (or from) the home to provide for their children. Whether they work one (or three) jobs, help their work and sacrifice to be appreciated and noticed. the moms who stay home with their children. Help them feel loved and appreciated by their children and spouses. have chosen to place their children into adoptive families. Give them the peace and clarity they need in their lives. Help those around them celebrate their choice for life, but allow those moms an emotional space to grieve. live in poverty. 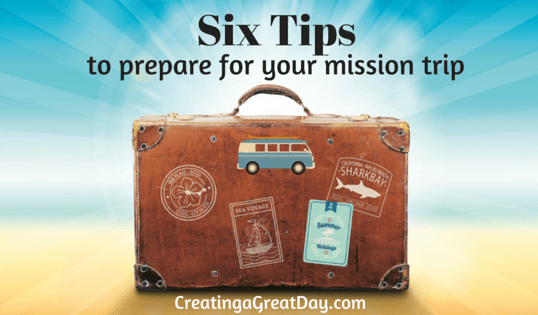 Help give them the emotional, spiritual, and financial supports they need to lead their family toward you. are raising their children on their own. 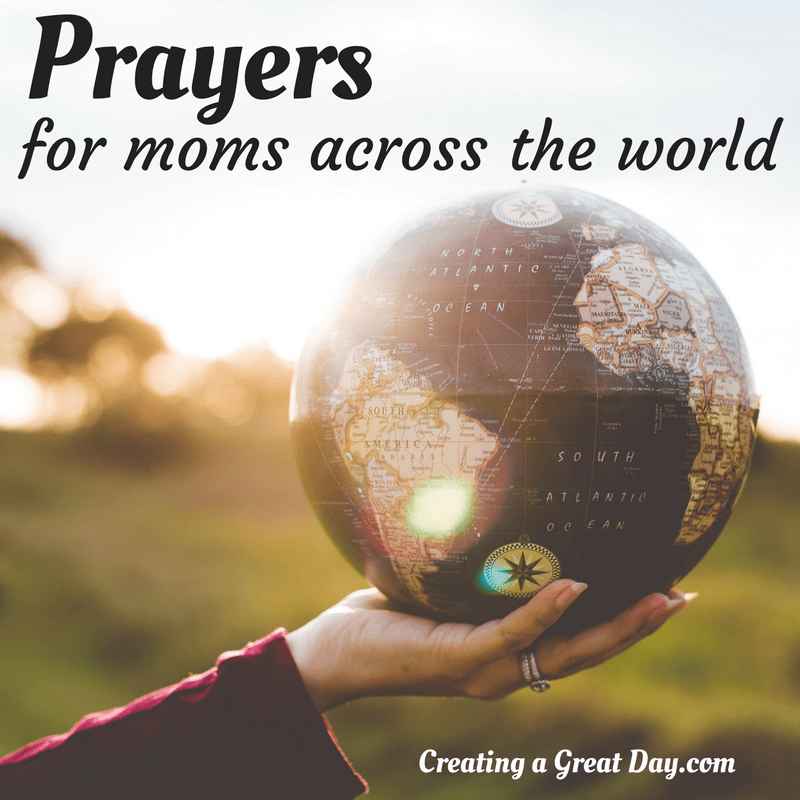 Remind their neighborhood or church communities to rally around them so those moms never feel alone. became mothers through adoption. Bless their motherhood journey and give them the strength and clarity needed to raise their children in a new family. became moms through foster care. Give them courage to fight for what they know is right and the ability to love even when it hurts. the moms who protect their children from violence, war, and abuse. Let them know that there is still light even in darkness. the women who have lost their own moms. Encourage us to surround these women with love. Help us give them the space they need to celebrate and grieve simultaneously. the women who suffer from depression, anxiety, or mental illness. Put people in their lives to encourage them and help them get the support they need. the moms who love their children but not their spouses. 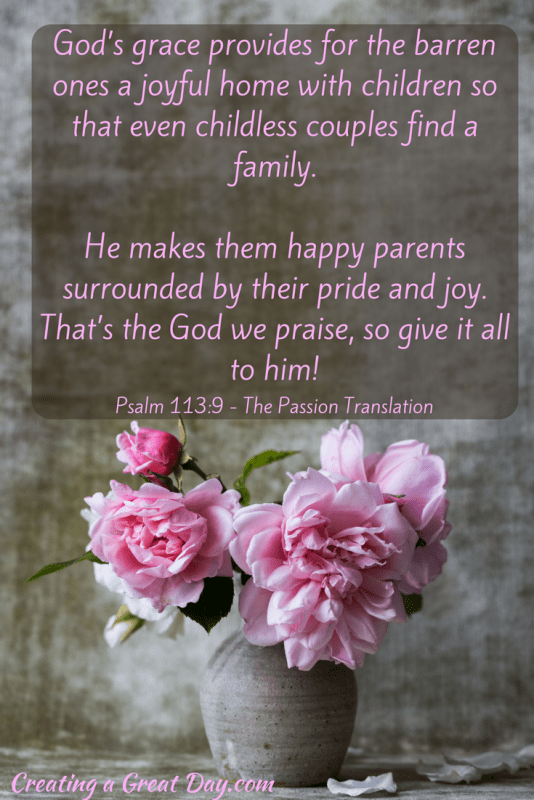 Help them realize that one of the best ways to show love to their children is to love their spouse. the moms who are struggling in their relationships with their children. Let them know that you are with them. Always. the women who are “mother figures” in the lives of children in our homes and communities. Equip those women to engage, mentor, and love children. Melissa is an Okie with a Texas heart. She is a wife and a mother of four. After having taught in the classroom for 8 years, she now happily finds herself as a stay-at-home mom. In any spare time, she enjoys leisure reading and also enjoys writing on her blog (chroniclesofakeeper.com). Out of all the little adventures of life - her greatest joy is found in her relationship with God. Walking in His grace, living in His peace and resting in His redemption is something she is very passionate about sharing with others. “For in grief nothing ‘stays put.’ One keeps on emerging from a phase, but it always recurs. Round and round. Everything repeats. Am I going in circles, or dare I hope I am on a spiral? But if a spiral, am I going up or down it? The presence of grief is felt thick and its roots are deep in the hidden places of our soul. It is a spiraling entity that immobilizes us and causes us to ache for what once was…or for that which never had been. Grief spirals us into a land barren and unknown. Where it is lodged secretly, no one knows of its depths. Not even the most intimate of relationships are aware of its overwhelming presence. We find comfort in the pain. We draw strength from the agony, but our light flickers dim as the darkness overtakes every nook and cranny of our grieving being. The comfort and strength gained wanes and becomes our undoing. The grief paralyzes. We hold tight to our comfortable uncomfortable, as grief has become part of our essence. But He who is light brings out the darkness. Nothing is hidden from His embodiment of knowledge. He sees our grief buried–our secret made known. He sees the darkness that has crept in, the grief that has taken hold. He knows what is in the darkness…and He offers us light. 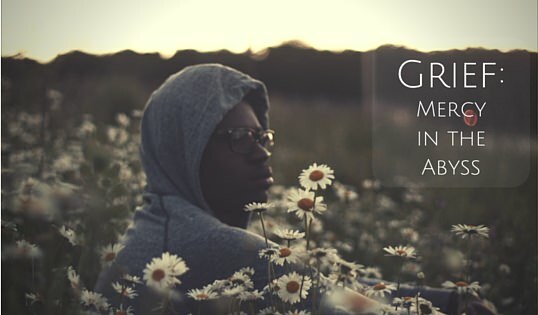 For the grief-burdened soul, there is hope in the Gospel message. When brokenness entered that once-perfect garden, it also birthed grief into a once joyful and peaceful place. We often speak of our rescue from sin, of a Savior who died bearing the weight of our iniquities. But do we not also share that the day sin and shame were hurled onto the beaten body of Perfection hanging on a cross, so also was the enormous weight of all that is broken dumped heavily and fully onto the Sacrificial Lamb. Grief, in its complete form, crushed He who was Hope and Joy. For the sake of mercy…for the sake of hope and joy complete. 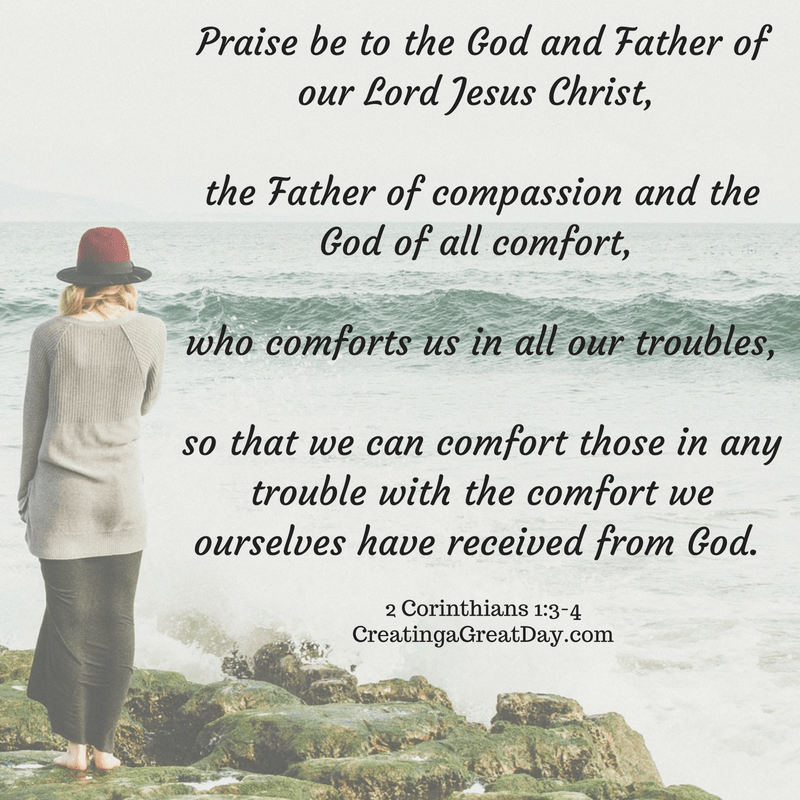 In knowing that Christ carried our grief fully on the cross, we can now find comfort as He walks through waters dark with us. Knowing that He defeated grief through His death and resurrection, we can now find hope in a rescue from its prison. When our vulnerable bodies can fall onto bruised knee and stretch out shaky hands in surrender, He will meet us in our state of fragility and hold us close. He is the balm that heals our broken heart. His love saturates deep as it fills complete. Is that, then, the hope in grief? Are the feelings of emptiness and the bone-deep aches drawing us into His place of mercy? It is then that we find all we lost is recovered that much more in His redemption. Do we dare hope to feel again, laugh again…do we dare hope to live again? Is grace so strong that it restores the soul tattered and torn by grief’s long reign? 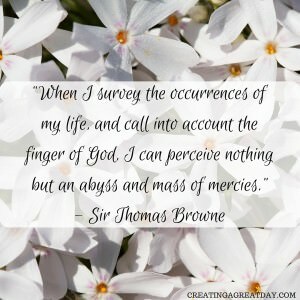 In the mass of mercies given, there is such an amazing grace. The grace received brings on new perspective. Our grief buried can be His peace resurrected. Letting go is scary and hard. When the pain does not drench into our pores, we feel as if we might have betrayed. But to live is not to forget. Our life for His glory, our sadness for His joy, our emptiness for His fullness–this is when and how He walks in the grief with us. He beckons us close and He breathes life into our soul. We can ache for that which we grieve, because in the aching we can surrender. We surrender our grief to the One who knew the ultimate grief on the cross. So then, we do not abandon grief itself. Instead, we allow it to be made full through His mass of mercies–allow it to draw us deeper into the heart of God. The Easter Story is one of the grandest stories ever told. Jesus did many other things as well. 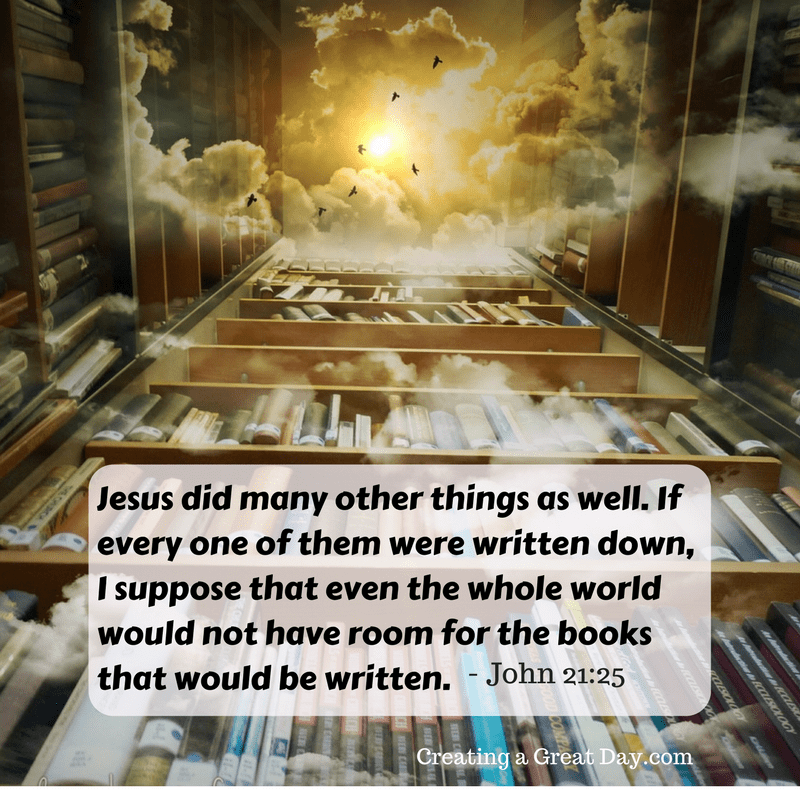 If every one of them were written down, I suppose that even the whole world would not have room for the books that would be written. It’s like a really good series that you never want to end. Maybe if the internet had been around in those days Paul would have found some people to start writing about those “many other things” Jesus did during that time. Surely with the internet, we’d have room!! Eventually the disciples ran out of time with Jesus on earth, and they watched their friend, teacher, and Lord rise into the clouds. They clung to hope that Christ would return (as he promised he would) and they devoted the rest of their lives to building His church. Hope is a wonderful thing, but it’s also a very hard thing. The people who were closest to Jesus had just experienced a whirlwind of emotions. They mourned his death, rejoiced in his rising, and then had to bid him farewell again. It could not have been easy to leave company yet again with this man they loved so much. But they had hope. Hope in his return. This hope filled them with joy. Joy that glorified God and gave birth to generations upon generations of believers. Each year I pick a word to focus on. Last year, I had a difficult time choosing a word because I kept hearing God whisper “hope” but I didn’t want that word! I didn’t want to find myself in a situation needing hope. (Which is silly because we all need hope!) Reluctantly, I gave in and declared “hope” to be my word for 2016. Lo and behold, a couple of days later I found myself in a situation requiring hope. God is ever so merciful! He has showed me so much about hope in just a short few weeks. So what does that mean and how does that relate to the resurrection story? But is your hope in your desired outcome or in God? My hope is in you Lord, all the day long. My hope is built on nothing less than Jesus’ blood and righteousness. What does it really mean to have our hope solely in Jesus? When the disciples faced hardships while spreading the gospel, I’m sure they desired relief but their hope remained in Christ and his second coming. They knew there was a bigger picture than what they were going through. As I face my current struggle, I’ve been able to stay pretty peaceful (not that I’m always glad about my circumstance, because I’m not) but I know that there is a bigger picture than what me and my family are going through. This picture is the life of Christ! The Easter story!! God won when sin wanted to overcome and God invited ME to claim his victory. My hope in that promise is what gets me through my trials. It doesn’t matter if it’s a small problem or something completely life changing, I know that I take part in God’s victory and that ultimately I will see Christ one day. No matter what struggles I come upon in this life, I’ve already overcome the bigger and more important picture!! Are you with me? Do you understand this truth tucked inside the writings of the gospel? He said to them, “Go unto all the world and preach the good news to all creation. Whoever believes and is baptized will be saved, whoever does not believe will be condemned. Let me tell you, I believe!!! I believe that Jesus is who he says he is. With that confession I was baptized, and I claim my salvation that he offered to me. I claim God’s victory over sin and death. 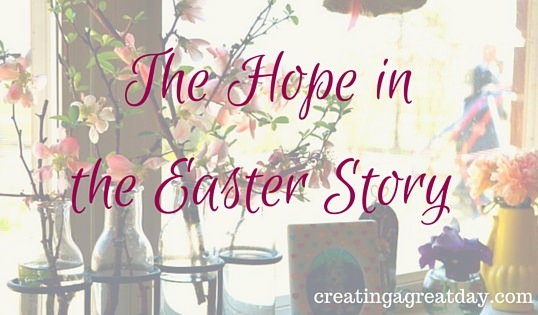 The Easter story is about hope. Hope in his promise that we can overcome through Him. Hope that when we claim God’s victory over sin as our own, no trial on this earth can defeat us. Wherever you are in your life this Easter, may you take hope in this glorious promise.